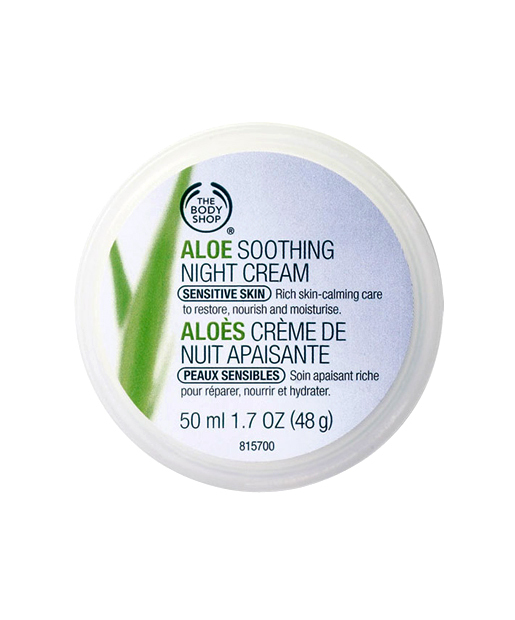 With Aloe vera as the main ingredient, this product hydrates and calms sensitive skin through the night. This rich cream soothes, moisturizes, and comforts the skin by helping to restore its natural defense system and moisture barrier while you sleep. This hypoallergenic, non-comedogenic moisturizing cream supports the skin’s natural renewal process, helping to reduce fine lines and wrinkles. 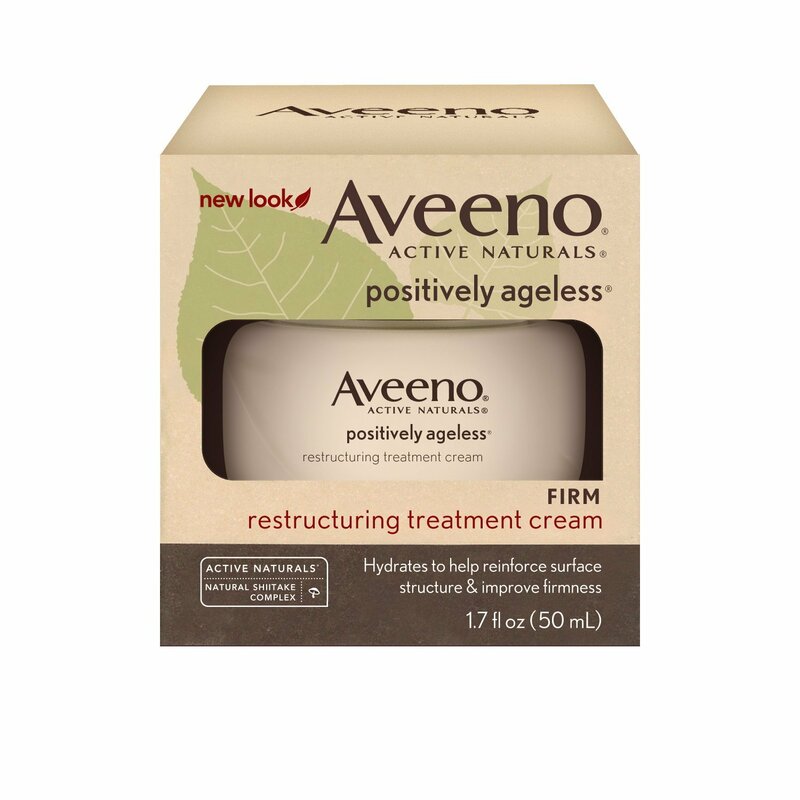 Clinically proven to fight premature skin aging, the Active Naturals® Natural Shitake Complex in Aveeno’s formula nourishes the skin with vitamins and antioxidants for a visibly smoother, softer, younger-looking appearance. 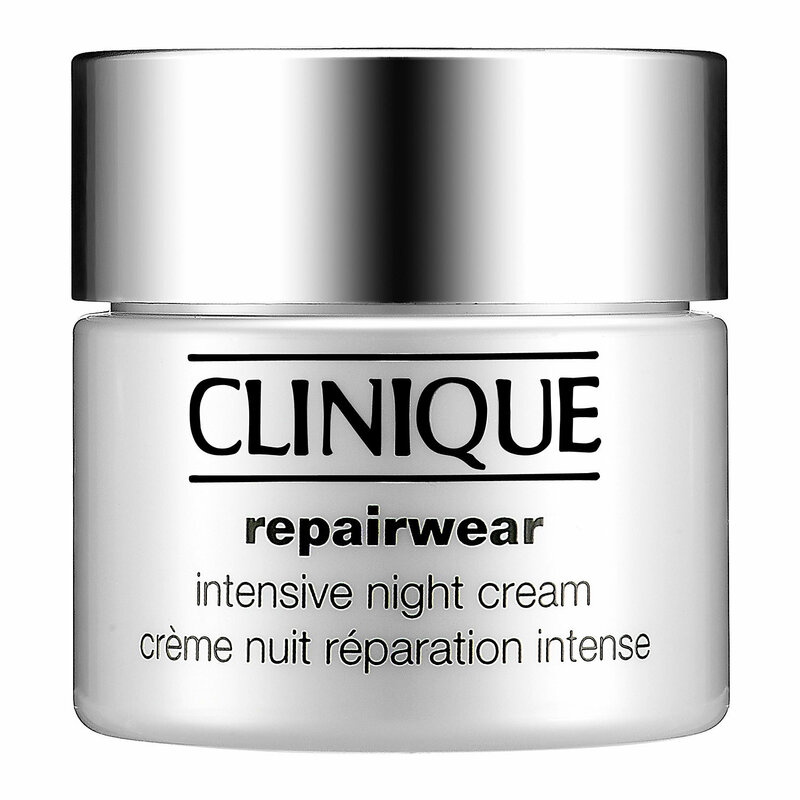 Clinique specially developed this potent hydrating cream for dry or dry combination skin types to moisturize all night and help repair the appearance of lines and wrinkles. With a 24-hour antioxidant booster, this cream helps create firmer skin by rebuilding the skin’s reserves of natural collagen. While it may be difficult to find a jar of night moisturizer with a reasonable price, the quality of the product must be taken into consideration before trying something new. 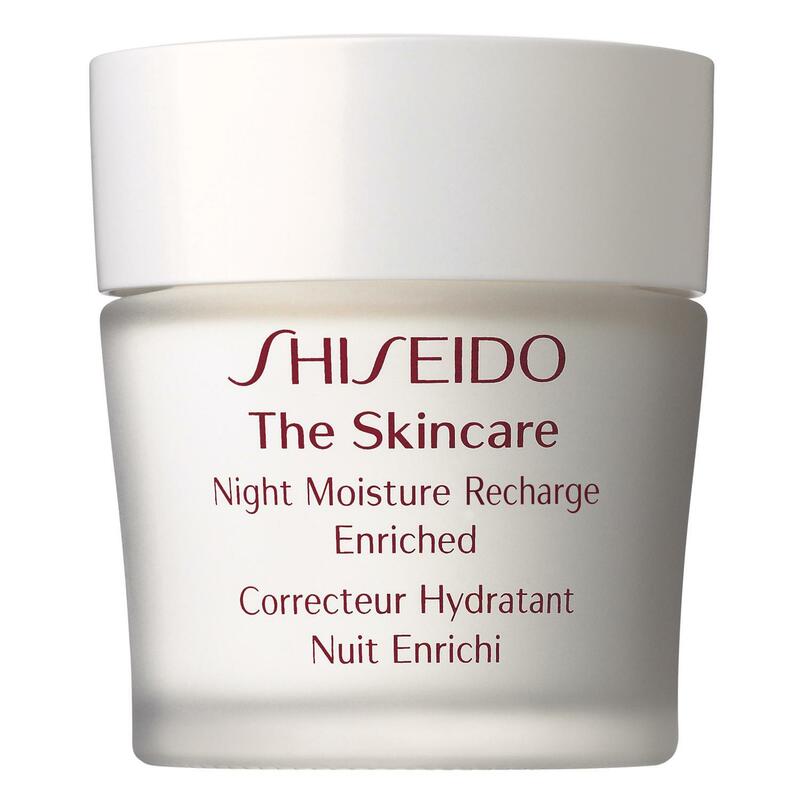 Kinerase Ultimate Night Moisturizer creates an 8-hour moisture reservoir for overnight skin rejuvenation and rehydration. This reservoir creates a highly emollient residue on the surface of the skin, so you wake up with noticeably revived skin. If you are looking for a remedy for skin renewal, you may want to consider TimeWise Night Solution by Mary Kay. With vitamin-rich Nutribeads® microcapsules that burst as you apply this serum, this unique delivery system releases antioxidants necessary for the skin renewal process and helps fight the appearance of fine lines. Perfectly suited for sensitive skin, TimeWise is hypoallergenic, oil- and fragrance-free and will not irritate the skin. Your skin will be visibly smoother and tighter as it is renewed while you sleep. This oil-free cream contains Retinol, a pure form of Vitamin A, which has been shown to reduce fine lines, wrinkles, and other visible signs of aging. Whether you are over forty or in your twenties, this hypoallergenic, non-greasy night cream helps even out skin tone and is perfect for most skin types. While this cream is non-comedogenic and won’t clog your pores, it adds moisture to your skin, making it smoother, brighter, and softer after just 1-2 weeks of use. Moreover, its modest price makes this dermatologist-recommended cream an affordable addition to your nightly skin care regimen. 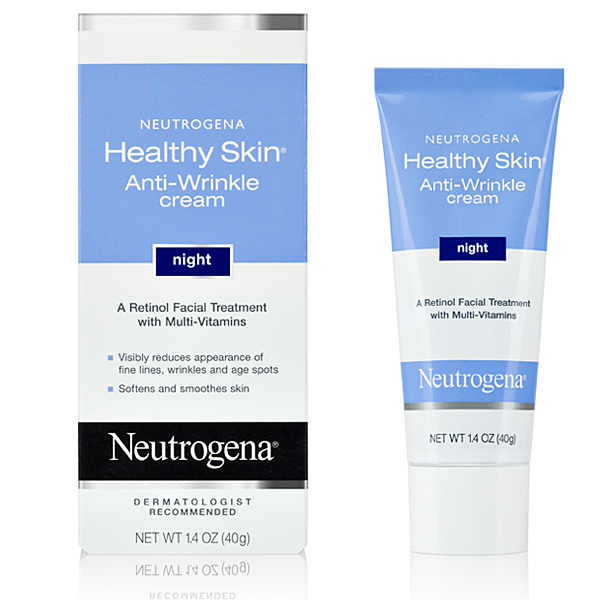 Lightweight and non-greasy, this night cream is great for all skin types with its wonderfully crisp, fresh scent and deep moisturizing formula. Because it is non-comedogenic, it nourishes the skin with moisture all night without causing skin irritations or breakouts. 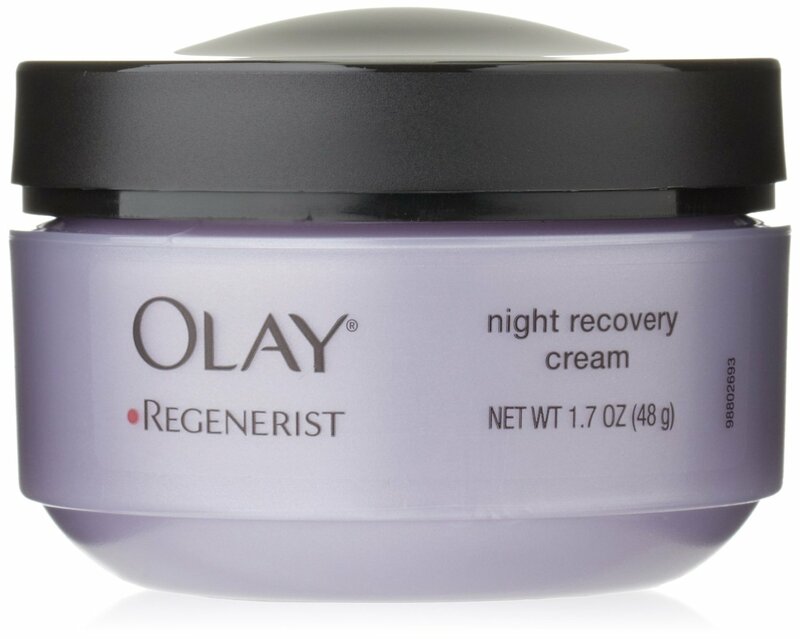 With a super-hydrating formula that contains a powerful amino-peptide complex to regenerate and moisturize the skin all through the night, Olay Regenerist Night Recovery Cream helps reduce fine lines and wrinkles. While it helps renew surface skin overnight, you can wake up with plumped, intensely hydrated skin. 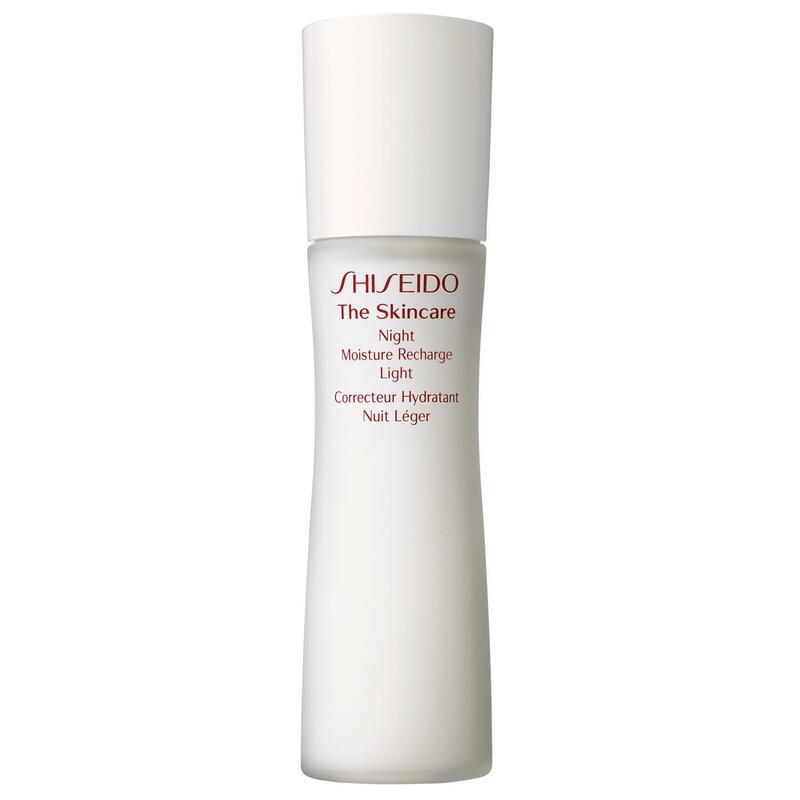 Recommended for normal or combination skin, this Shiseido formula is a multi-action nighttime revitalizer that counteracts signs of daytime damage. With its lightweight formula, this cream absorbs quickly into the skin and helps deliver intense moisturizing benefits for a healthy-looking glow. While you sleep, it restores softness and smoothness to recharge the skin.